BIKE FIT, YES YOU NEED IT. WHY IS AIDAN HAMMOND NO 1 BIKEFITTER IN IRELAND? 1. Qualified physical therapist, insured for sports injury therapy and bikefitting with a bike fit studio in Wicklow. Working with Orthopedic surgeons, physiotherapist and chiropractor referrals nationwide and NIre. 4. Former A1 rider with 8 RAS, several stage race titles and National TT medals and TT Titles. 5. Currently competing in Tri, 1/2 Ironman and olympic, VET racing and sportives. 6. Previously worked supplying bike shops for 20 yrs, so can provide expert, unbiased advise on equipment. Unlike most fitters I am not connected to a shop or distributor and your fitting is guaranteed to be with Aidan. 8. Identification and advice given on any injuries or biomechanical muscle weaknesses that the rider has. IT IS NOT ALWAYS JUST THE BIKE CAUSING ISSUES & THIS IS WHY MY EXPERIENCE & TRAINING CAN HELP YOU ADDRESS THEM. 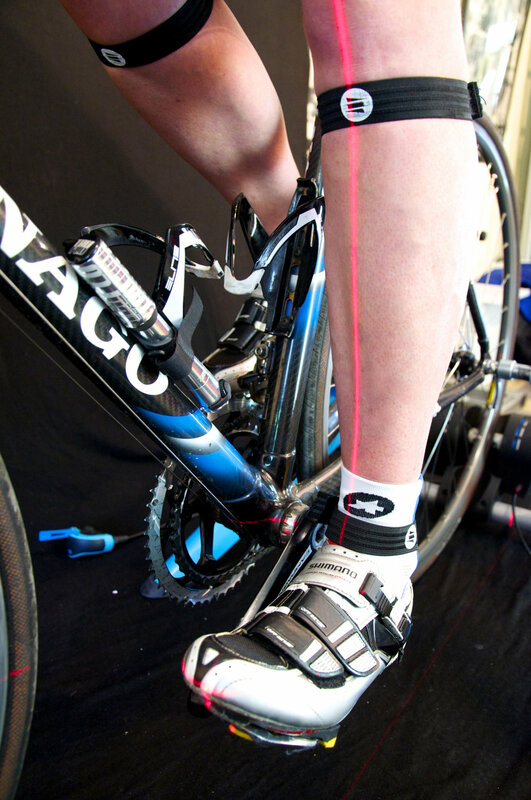 BIKEFIT TYPE 1 - Ideal for any cyclist at any level, with or without a bike. FITTING TAKES 1 1/2 HOURS. 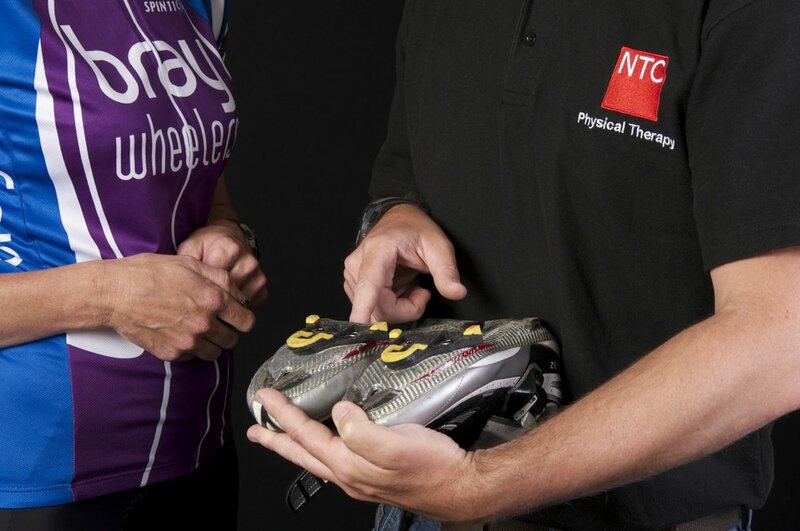 Step 9 Free advice on any injuries or muscle imbalances that may need to be improved or treated will be provided, as it might not necessarily be just the bike that is causing issues. REFITS where you bring back another bike or a new purchase at a later date are only €50. If you get a second road / MTB bike fitted on the day it is only an additional €30. 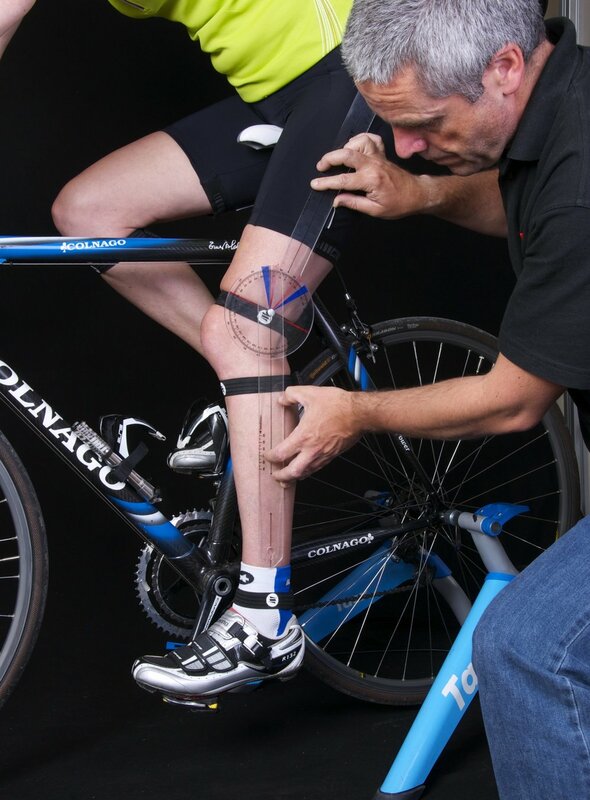 BIKEFIT TYPE 2 ADVANCED - Ideal for cyclist looking for a fit that will provide Power, cadence & pedal analysis. Right and left torque analysis and heart rate analysis. Helps identify weaknesses that Aidan can improve with bike setup changes or by providing correct bike training sessions. FITTING TAKES 2 1/2 HOURS. Step 10Free advice on any injuries or muscle imbalances that may need to be improved or treated will be provided, as it might not necessarily be just the bike that is causing issues. REFITS where you bring back another bike or a new purchase at a later date are only €50. If you get a second road / MTB bike fitted on the day it is only an additional €40 with spinscan or €30 without spinscan.